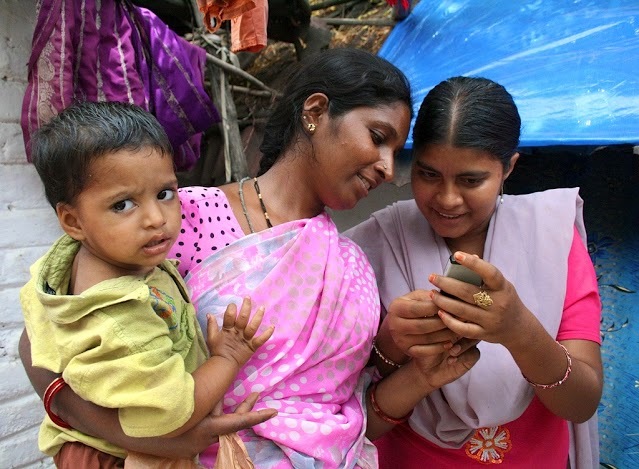 Medic Mobile makes easy-to-use cell phone apps designed to help underserved communities access healthcare. Our technology connects remote villages to hospitals, tracks disease outbreaks, monitors stock and services, schedules prenatal exams and immunizations and draws on creative solutions to better extend care to everyone. Click here to visit Medic Mobile’s donation page! Want to get involved? Click here to learn more about Medic Mobile’s Hope Phones program. Hope Phones is a campaign of Medic Mobile, a 501(c)(3) public charity that collects and recycles you old phones properly. Donate your old phone free of charge – they take care of the shipping, recycle phones properly, and track the value of the recycled phones to provide a tax deduction for large donations.